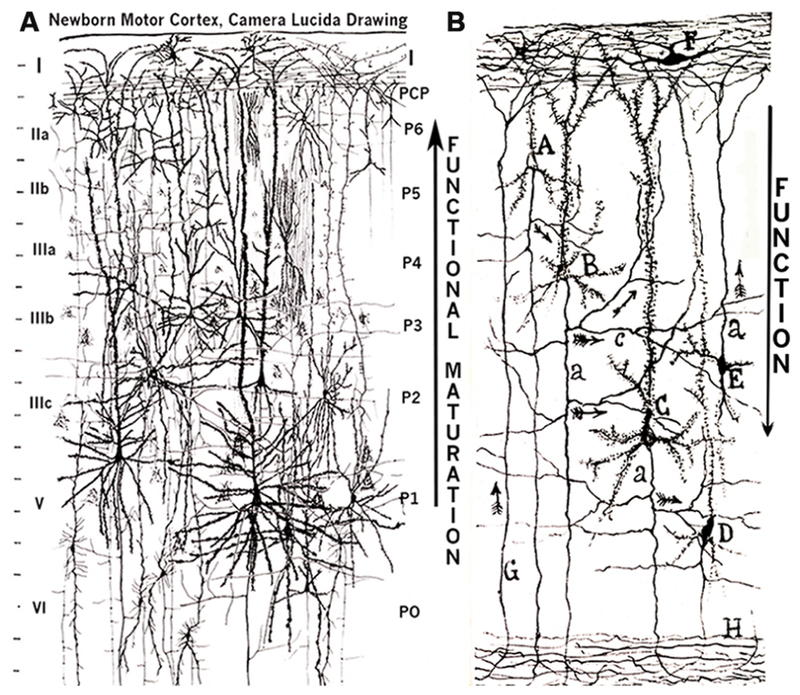 Did you know that similar neuron visualizations does not look like real pyramidal neurons in brain? 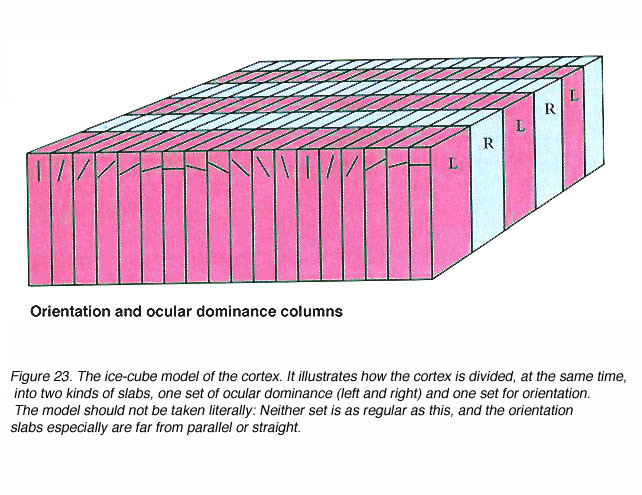 Columns should represent group of similar features (short lines in visual cortex in image below) and minicolumns single feature (line with angle 45 degrees). 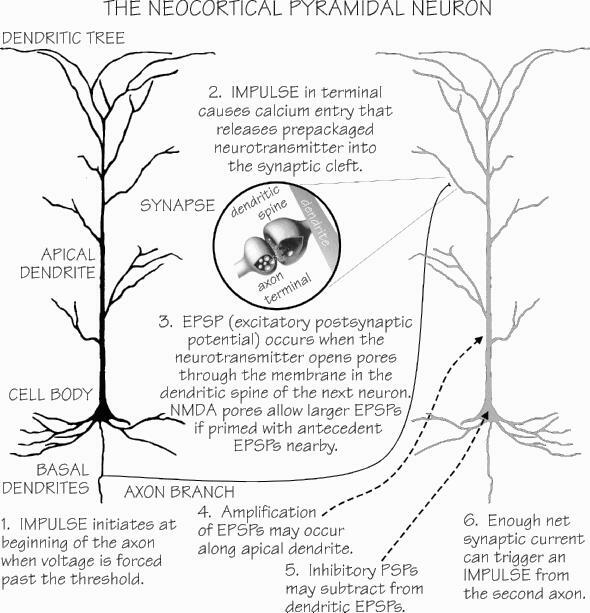 Each neocortex region is composed of this. 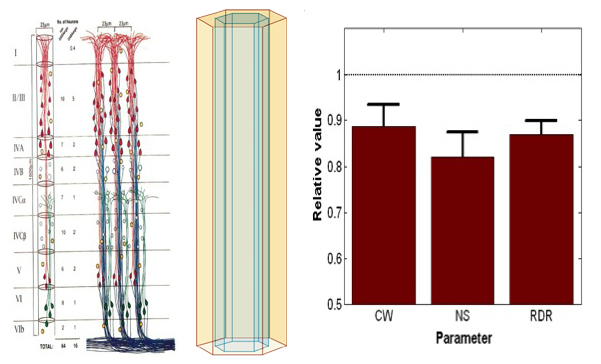 So we may say similar features are grouped.